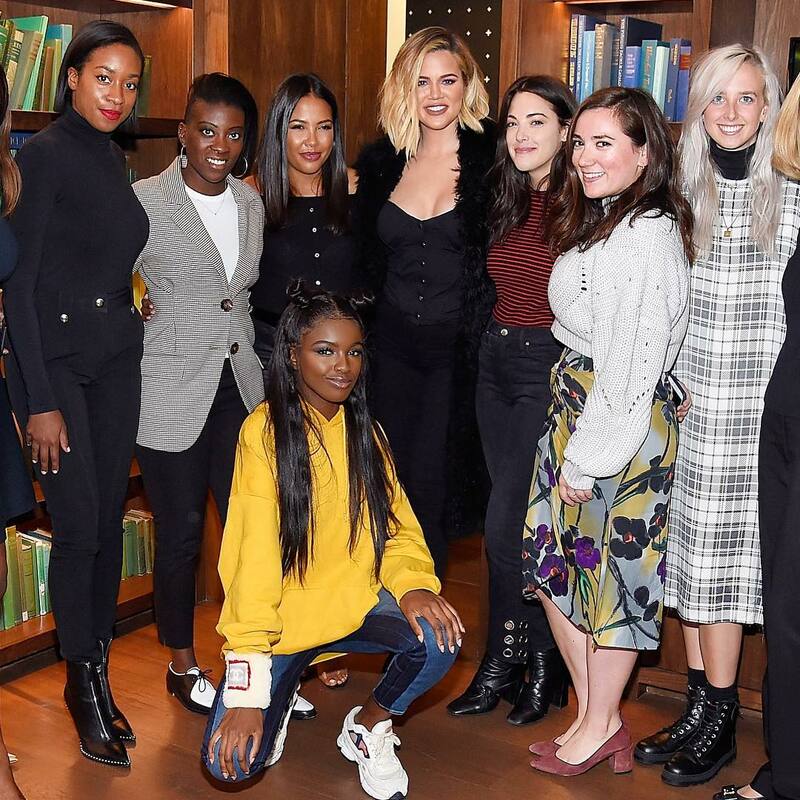 Home Anti-Kardashian Stickers in Hamptons — Kourtney & Khloe Targeted: #NoDash Kourtney and Khloe Targeted by Hamptons Residents Get Out of Town! The campaign to get Kourtney and Khloé Kardashian out of the Hamptons continues. 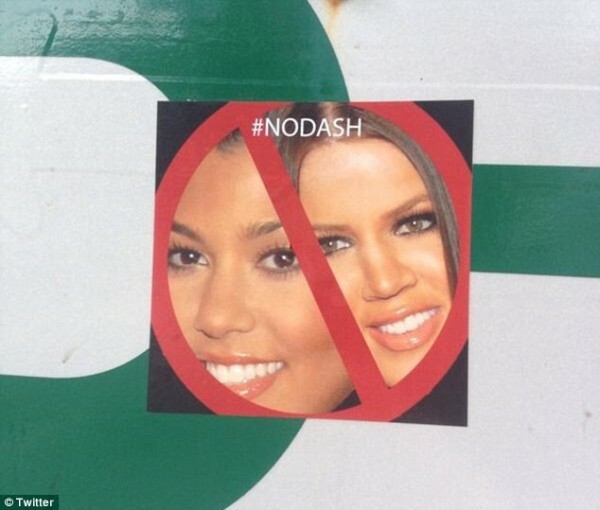 Stickers with the reality TV stars’ smiling faces with the hashtag “#NODASH” have been popping up all over town. Authorities are keeping their eyes peeled for any vandals slapping up stickers. Anyone caught in the act will be cited, reports TMZ. Despite those angry about the Kardashaians’ Hamptons takeover, others are delighted to see business increase during their stay. The famous family began renting out a 9,000-square-foot, five-bedroom home, worth $14 million, in May. Locals seeking to get rid of them won’t have to wait much longer. Page Six reports their lease will end on Aug. 18. 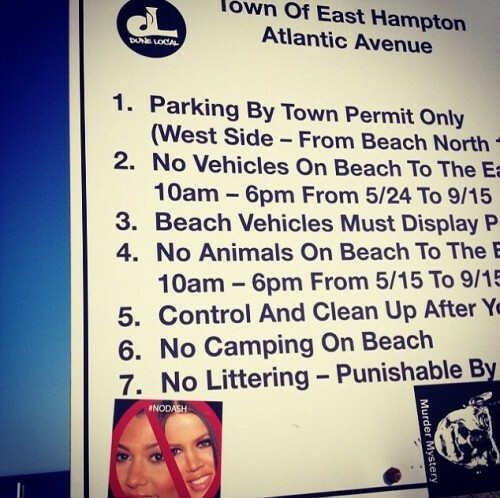 Posted on July 20, 2014 Written by admin No Comments on Home Anti-Kardashian Stickers in Hamptons — Kourtney & Khloe Targeted: #NoDash Kourtney and Khloe Targeted by Hamptons Residents Get Out of Town!